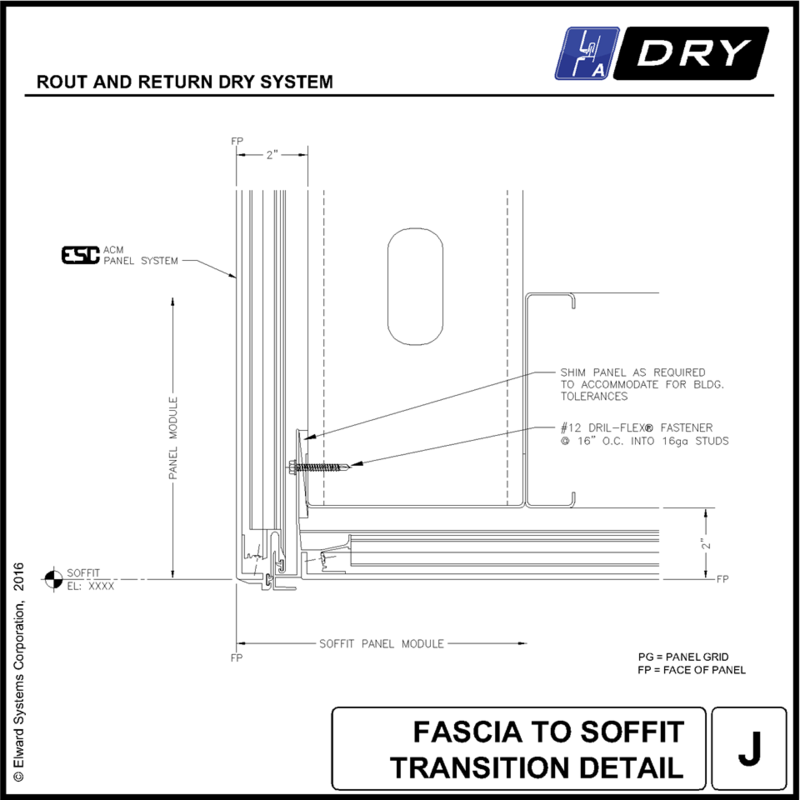 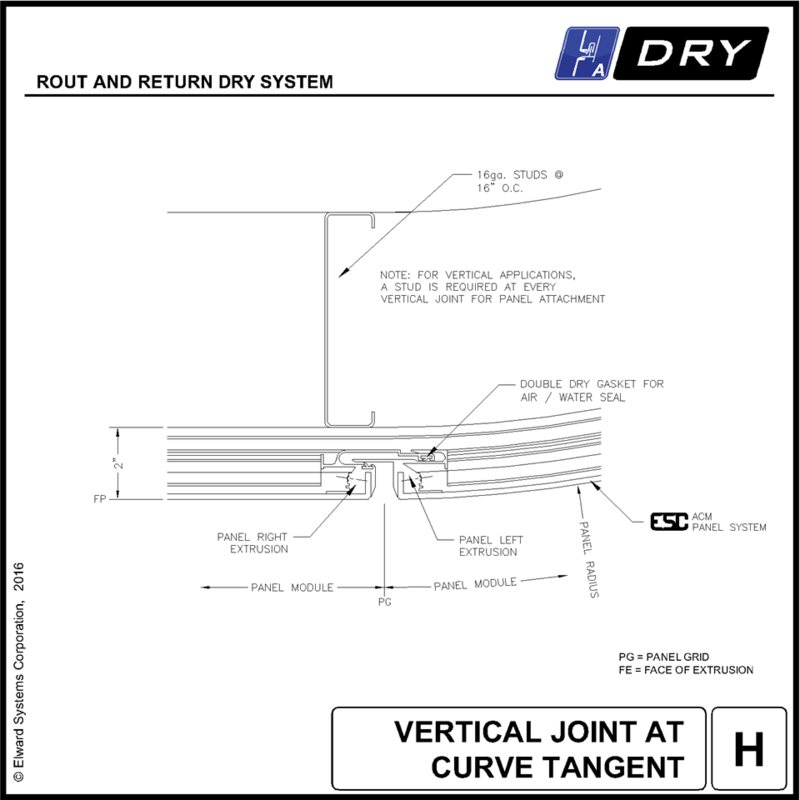 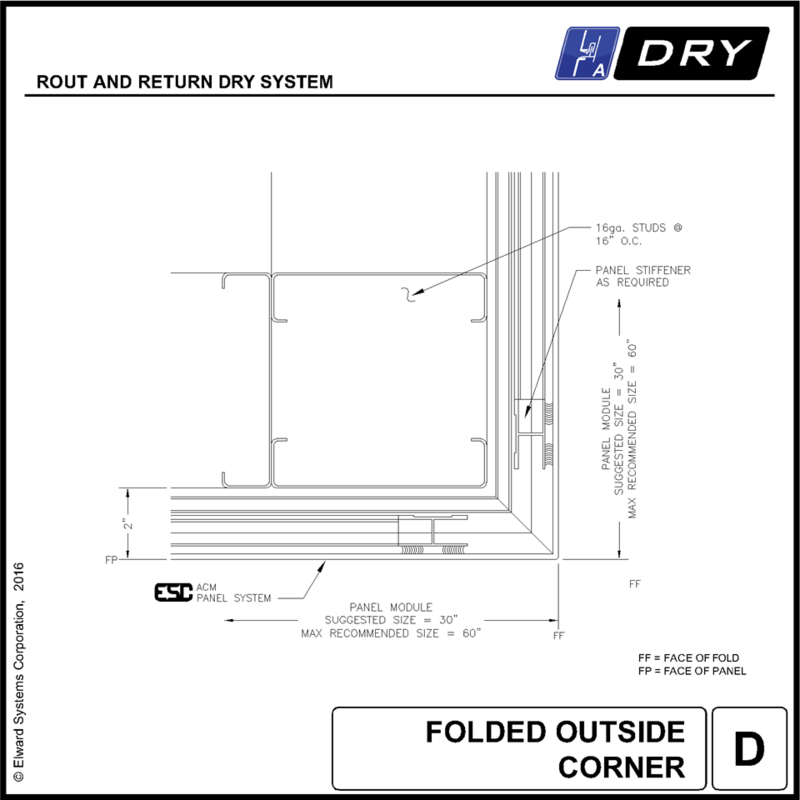 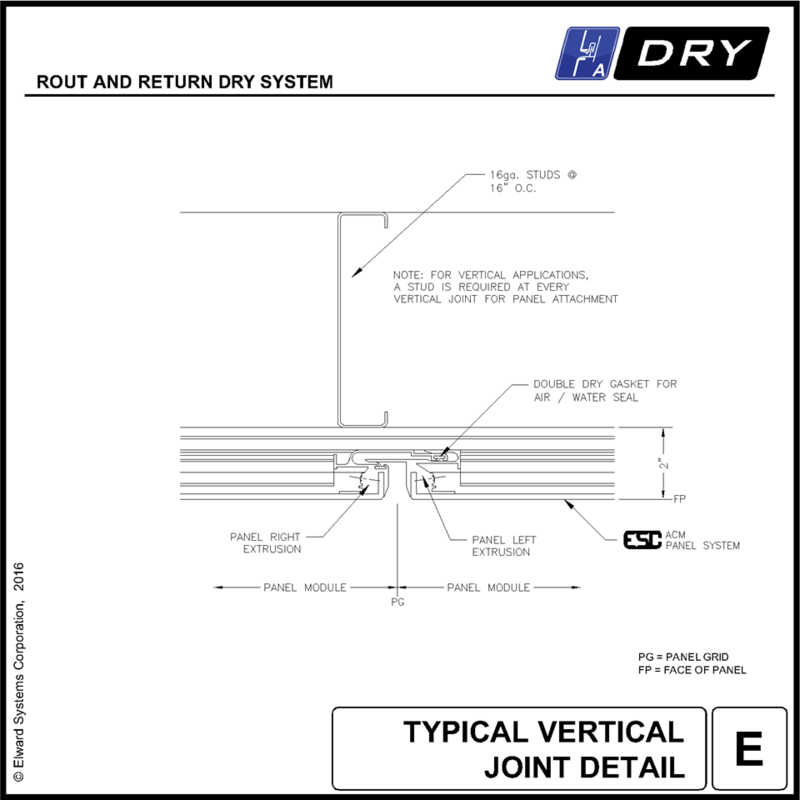 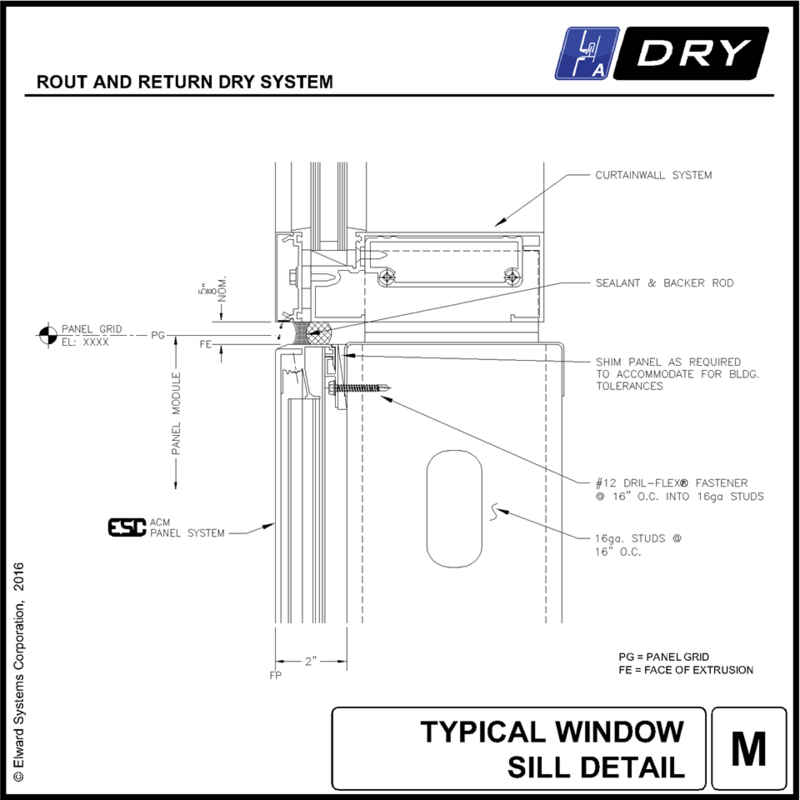 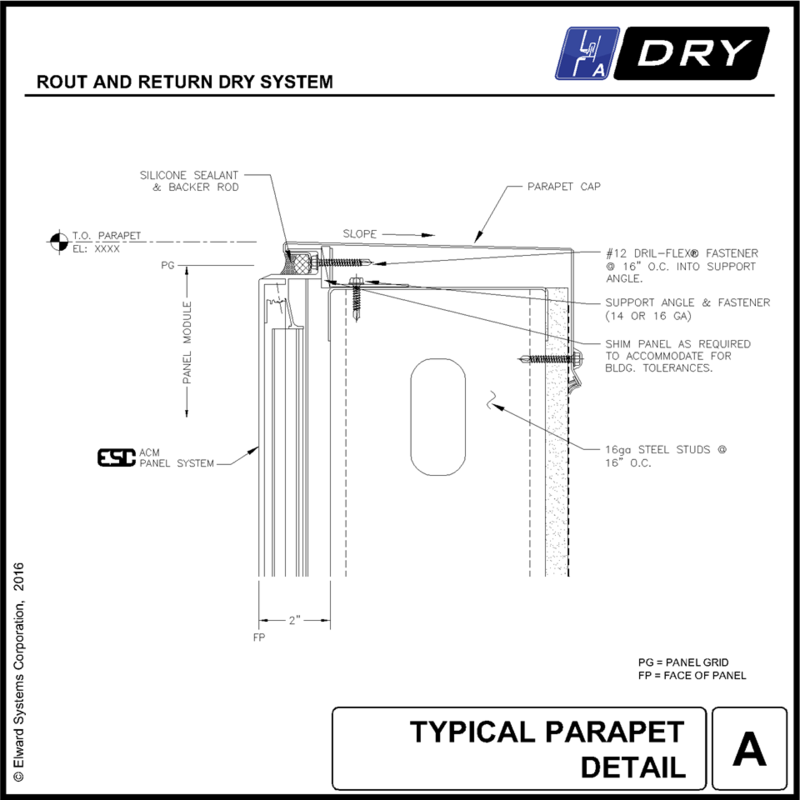 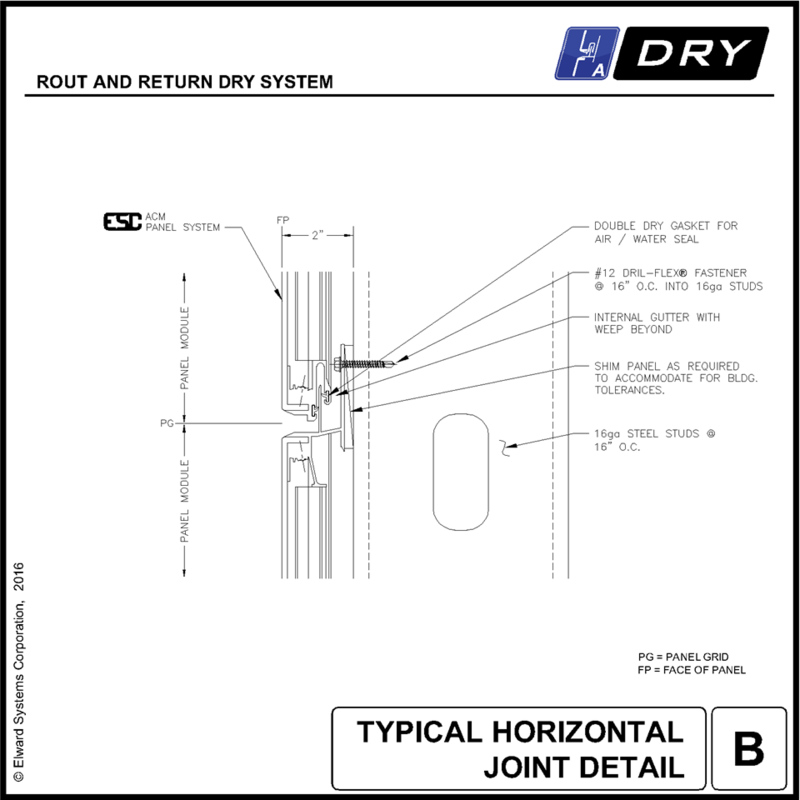 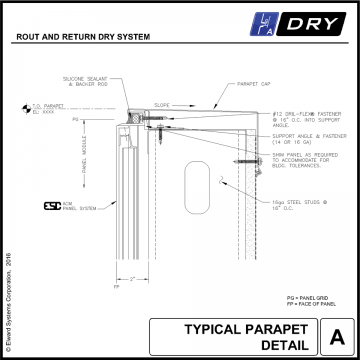 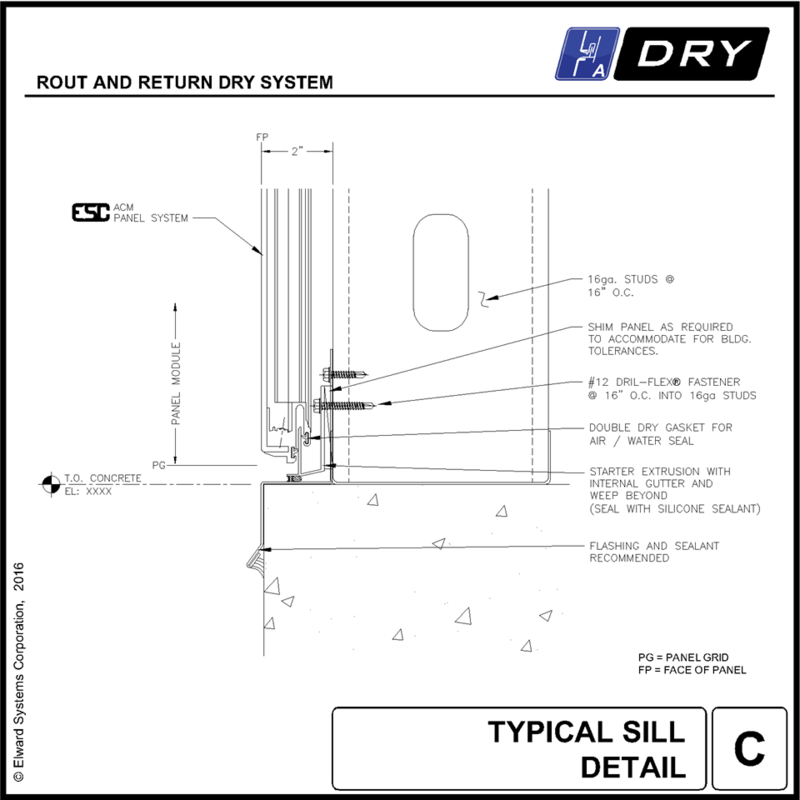 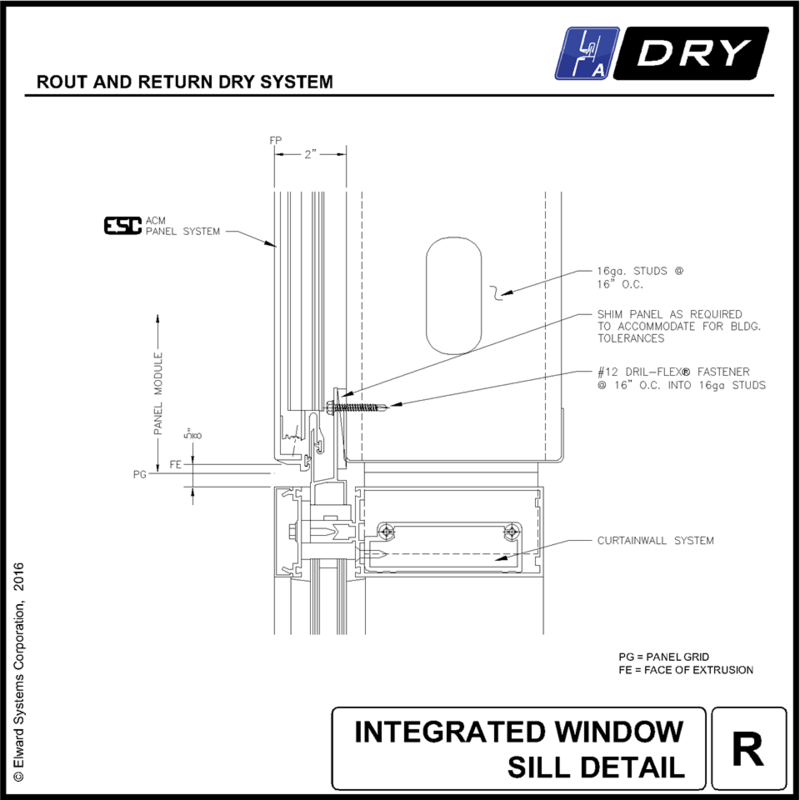 The flagship of quality engineering and design, the DRY system is a high performance panel system. 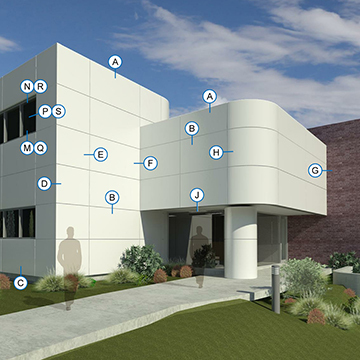 Similar to unitized curtain wall design, the system is designed utilizing continuous double-gasketed interlocking perimeter extrusions with interior chambers used to control water infiltration. 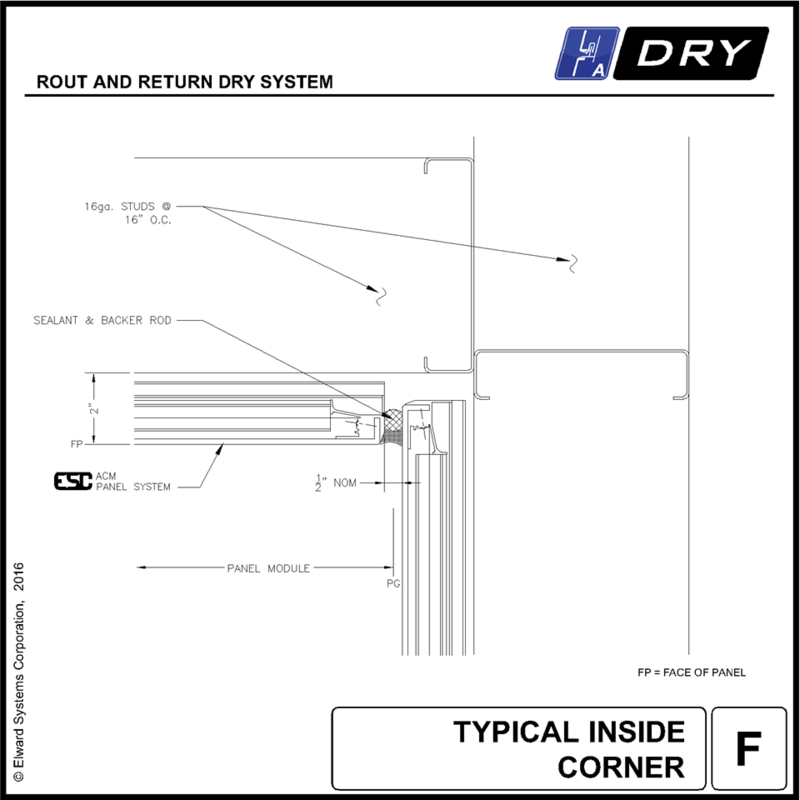 This design provides a “dry” wall cavity condition without the reliance of an air and water barrier. Any water that enters the system’s joinery is controlled and weeped back to the exterior. 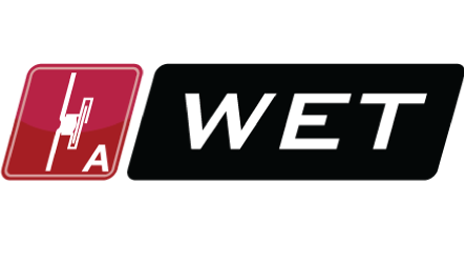 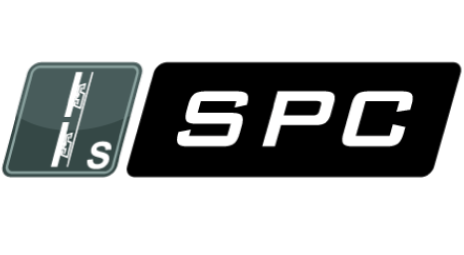 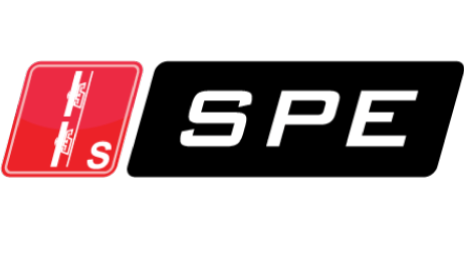 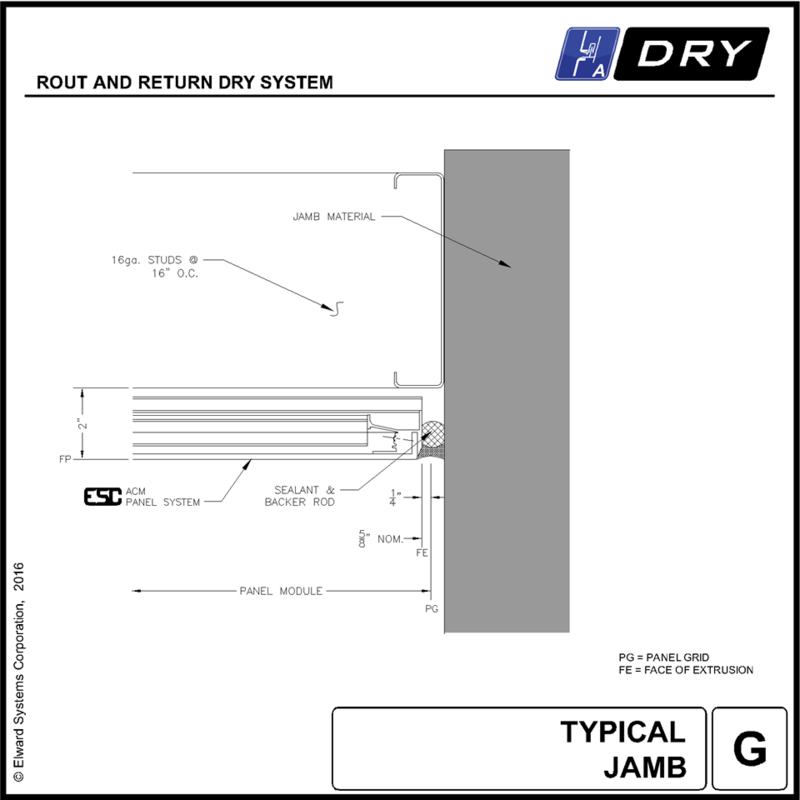 Tested to AAMA 501 standards, the DRY system has proven its performance time and time again.